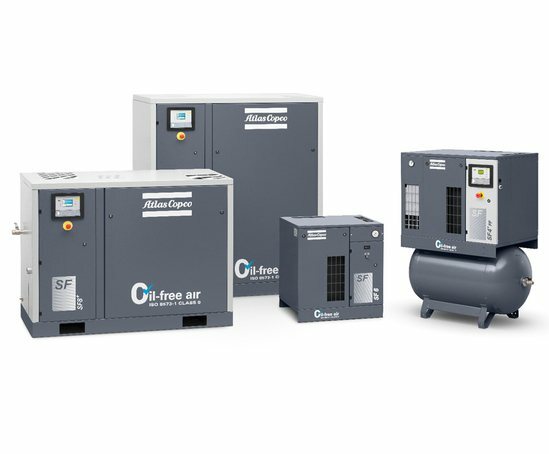 SF scroll compressors are equipped with IE3 premium efficiency motors as standard. Unloaded power consumption is eliminated thanks to the simple start/stop control. While the SF comes with a standard pneumatic controller, the SF+ features the Elektronikon®. This controller can be adapted to your specific needs with extra sensors, digital contacts, fieldbus, Internet and SMS communication functions. Optimize your entire compressor room in combination with the ES multiple compressor controller. 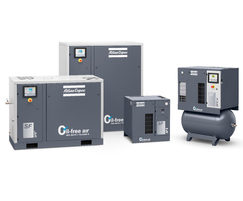 All compressors are manufactured in accordance with quality and environment management systems that comply fully with ISO 9001 and ISO 14001. They are tested to perform under the most demanding conditions.